Young Couples Study Group – led by David McCloud in room 14. Join other young couples as we study together, eat together, and just enjoy growing together. Cornerstone Bible Study – led by Russell Jones and Nathan Adler. Come join us in the Cornerstone Sundays at 9:30 am to dive deeply into Scripture. Come hungry and we will feast upon the Truth to His glory and praise. 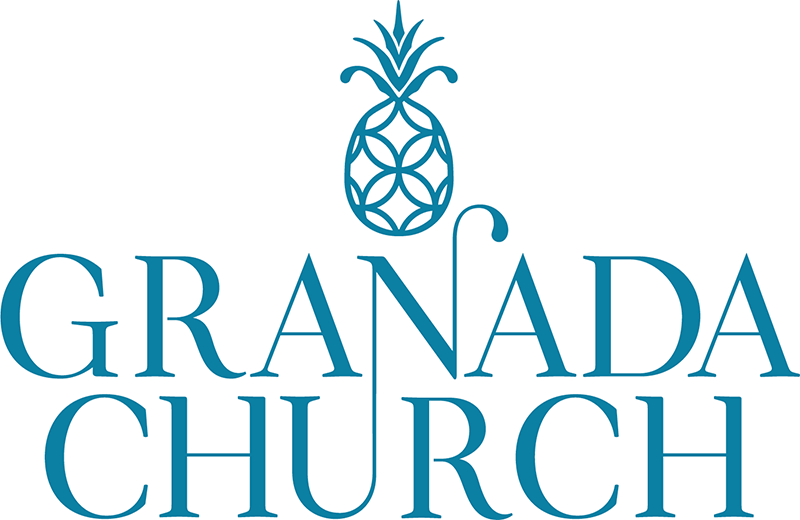 Ladies Bible Study – led by Jan Liebler each Sunday morning in the sanctuary classroom. 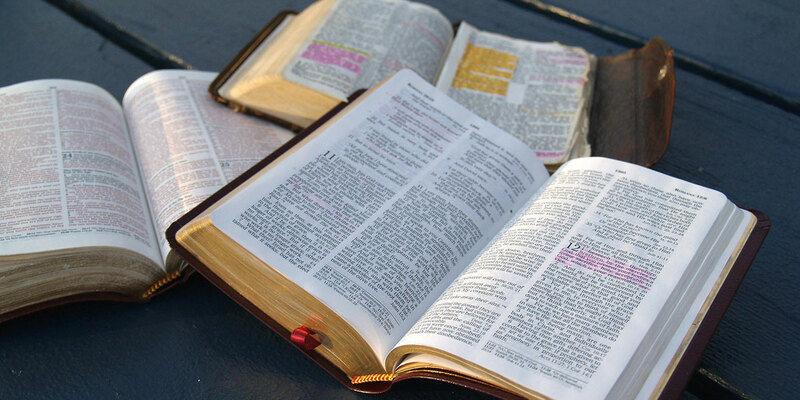 Adult Bible Study – learn from different teachers each week as we study the Bible together. Located in room 14 (the old Library). Café Bible Study – Study of 1, 2, and 3 John and how these chapters describe the way God is revealed through Jesus Christ making Him the light, truth, and love. Led by Terry Murdock. Meet in the Café. For more information contact nathaniel_melvin@hotmail.com. Bible Study and Fellowship (Wed @ 6:45 in the conference room) – led by David Garber and Nathaniel Melvin. This weekly time is to deepen understanding of the Word of God as we study and discuss together. Contact Nathaniel at nathaniel_melvin@hotmail.com.